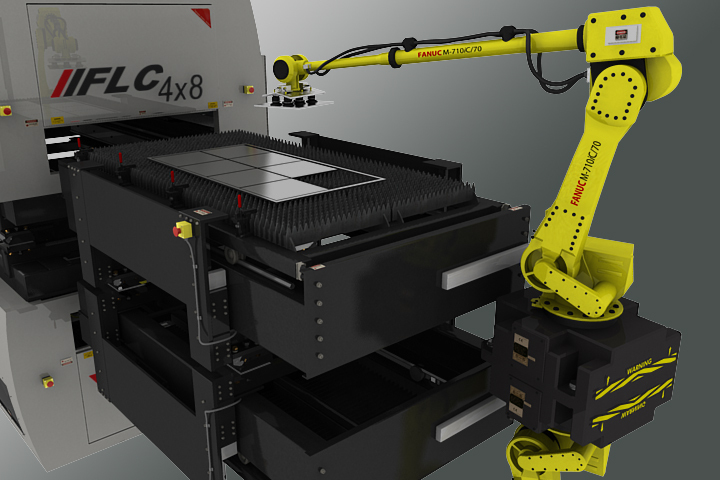 Custom Laser Cutting Equipment offers a fully-integrated system that monitors the cutting process and provides the user with relevant information. The high quality head ensures a processing with up to 15 kW of laser power and cut Stainless Steel for up to 40mm (1.5 “). 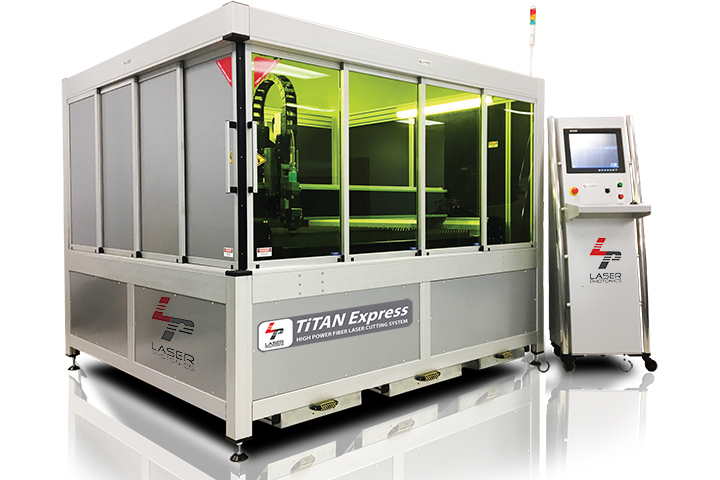 This high end laser cutting process can be utilized on single or dual shuttle table on a cutting systems ranging from 4′ x 8′ to 7′ x 13′ (2m x 4m). 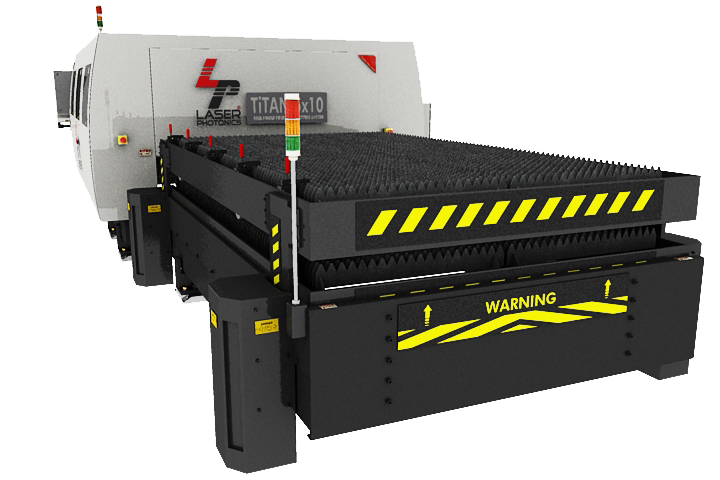 Cutting head is optimally converted into productivity, especially in the case of flatbed and pipe cutting machines, both 2D and 3D, where innovative technologies are combined with proven concepts, providing the best possible performance, range of flexibility and degree of reliability.